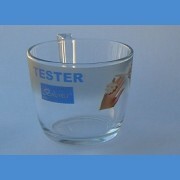 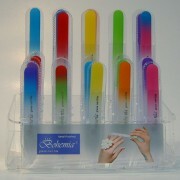 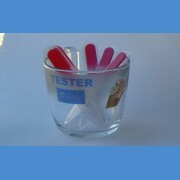 Wire stand for glass files It offers a larger and more transparent display of glass files ac.. 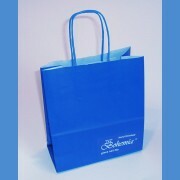 Gift bag for glass files Paper bag in blue with Bohemia logo and ear. 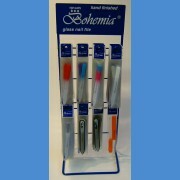 Length180mm x Wid..